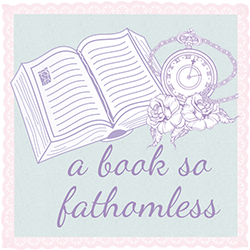 A Book So Fathomless is CURRENTLY accepting ONLY physical book copies for reviews. We only accept Adult novels in the genres of mystery and/or crime. Non fiction- biographies, autobiographies etc. If the genre of your book/request is not listed above, either drop us a comment or e-mail and we will reply as to whether we will consider the book or not. Please be aware that there are books we may accept or reject in any of the above genres. Please note, if you request a review that it is not given that both of us will review the book. If you would like a certain one of us to fill your request please mention that. You can make book recommendations here.